Learn How to Increase Your Job Productivity on Projects Without Certification! Use Unique Time Management Techniques. Learn how to increase your job productivity to the max.This course is designed particularly for project managers and project members. You will be able to work much more efficiently on your projects. That includes having more time to be creative or do multiple projects at a time. Learn and understand some intuitive ways to work fast and effectively on projects. You will be able to see behind the curtains of team dynamics, i.e. why those are often the reasons of missing deadlines or failing projects. Take the next step toward Your Career Goals. Earn Your PSP and PMI-SP Certification. Stand out from the crowd by becoming a uniquely skilled professional planner. Build a team buy-in for the plan you have created and assure it is achievable. Understand the true value of TIME – the most valuable and finite commodity on Earth. Add value for yourself and your employer. Create new job market opportunities for yourself to work in the planning field. You will learn how to use the principals of SCRUM even in the most complex project time lines and streamline the project. You will learn SCRUM from a SCRUM master, who has been practicing SCRUM for the last 4 years. You will be able to better plan the deliverables in a particualr release and forsee the incoming work log. Participate in the creation and anticipation of the SCRUM artifacts: Product backlog, Sprint backlog, Finished Deliverables and the "Definition of Done"
Managing projects with Microsoft Project? 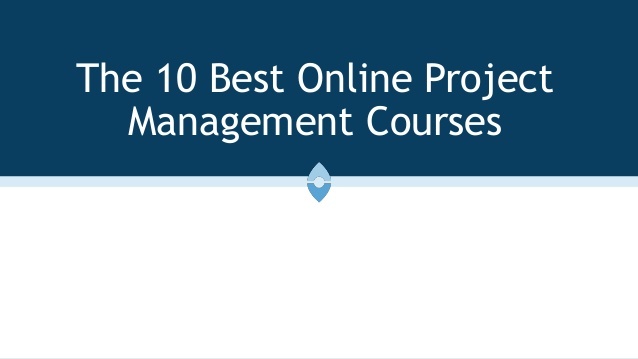 Learn project management, planning, scheduling, and tracking best practices. Earn 8 PDUs towards your PMI certification. Learn how to use Microsoft Project. Learn Microsoft Project best practices. Develop skills in project scheduling. Province-specific job training for your team members and motivate your employees. Understand and develop "lean management" problem-solving and process improvement. Connect with my team: Learn the distinction between lasting and temporary motivations. Find out an easy way to figure out what truly motivates them, then use that knowledge to improve the quality of their work and their engagement. Learn how to switch to my prefrontal brain and gain self-control, adaptation, willpower, focus, but also creativity and problem-solving abilities. Have you just been tasked to plan a new project? Are you new to Project Management? Get the basics here and apply them.